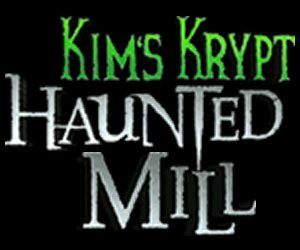 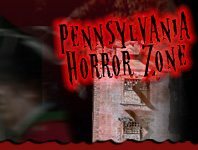 Believe it or not, Pennsylvania is home to over a dozen Haunted houses ranging from the depths of Pittsburgh all the way on over to Philadelphia and everything in between. 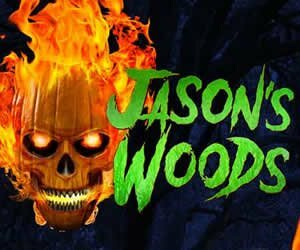 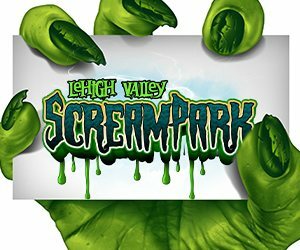 If you're up for a good fright and get excitement over the chills and thrills of the fall, than you've come to the right place. 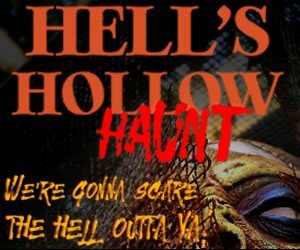 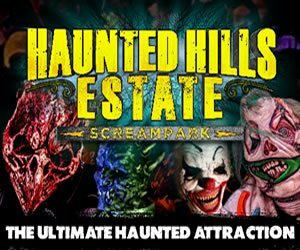 No matter what gets your heart pounding and your blood pumping, PAHauntedHouses.com has something for you! 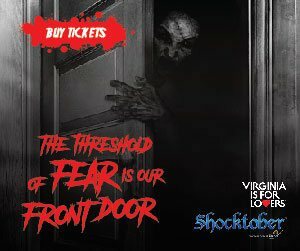 Drive in and walk through options are available and of course zombies, ghosts, and goblins! 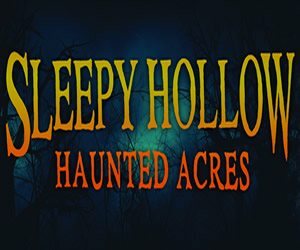 If you're feeling brave, come test yourself with some of Pennsylvania's scariest Halloween hot-spots. 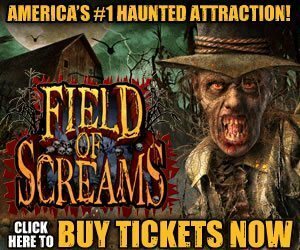 Escape from Blood Prison Mansfield 217 days ago Rate Now!